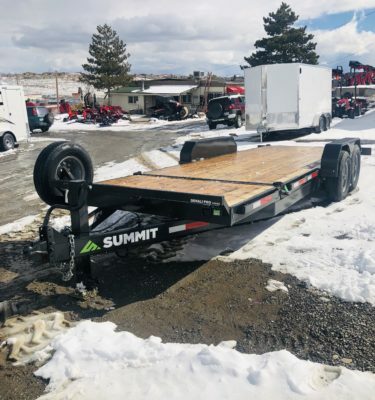 Summit Trailer brings to the trailer industry a different kind of company, focused on Quality and Consistency reflected in every trailer they build. 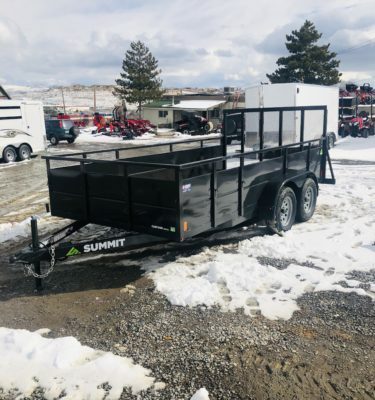 Proudly made in the Pacific Northwest, Summit Trailer produces very high quality trailers at very competitive prices. And each and every trailer is perfectly produced to exact standards, with no variation. That’s consistency! Plus, each Summit Trailer features a fit and finish that is second to none. 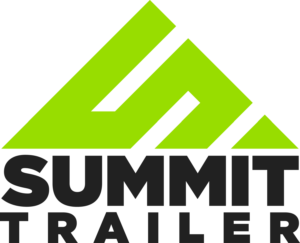 The Summit Trailer Company prides itself in standing behind every trailer product that they produce. 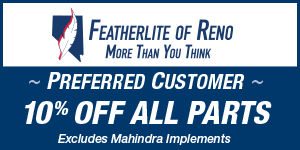 Because exceptional, consistent quality can only come from a reputable company with a commitment to excellence, every day, with every trailer built.